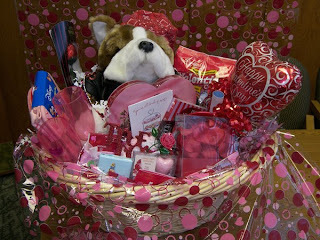 Once again, the annual Valentine Basket silent auction at the Jones has been a resounding success! 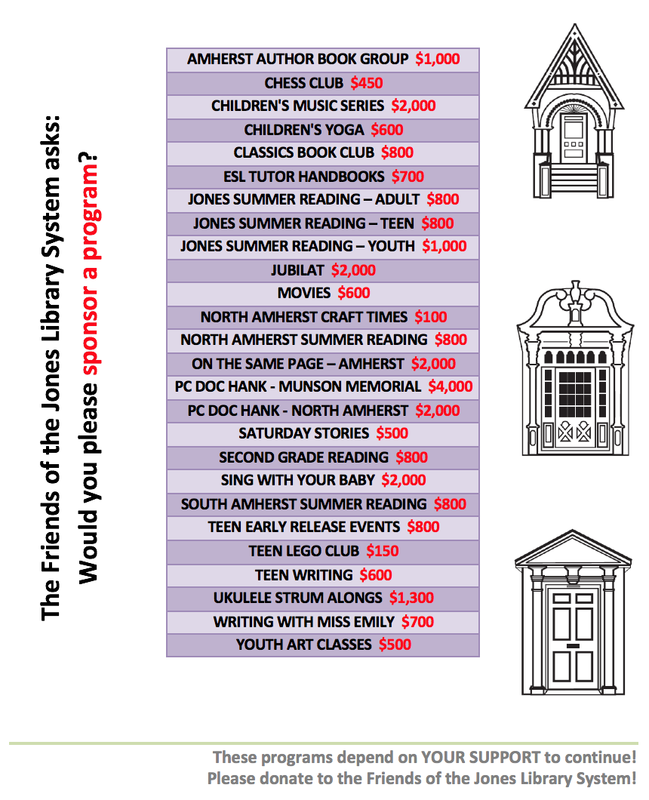 We have raised over $5000 for the library, thanks to donations from many local businesses and supporters and the efforts of many volunteers. A huge thank you to everyone, and especially to our wonderful coordinator, Michele Santangelo, who did an outstanding job in her first year managing this event.